Thank you for visiting our website. 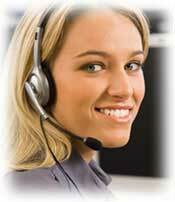 Customer Service is available 24 hours and 7 days a week. Email us your questions/concerns, Customer service will respond soon to your queries.